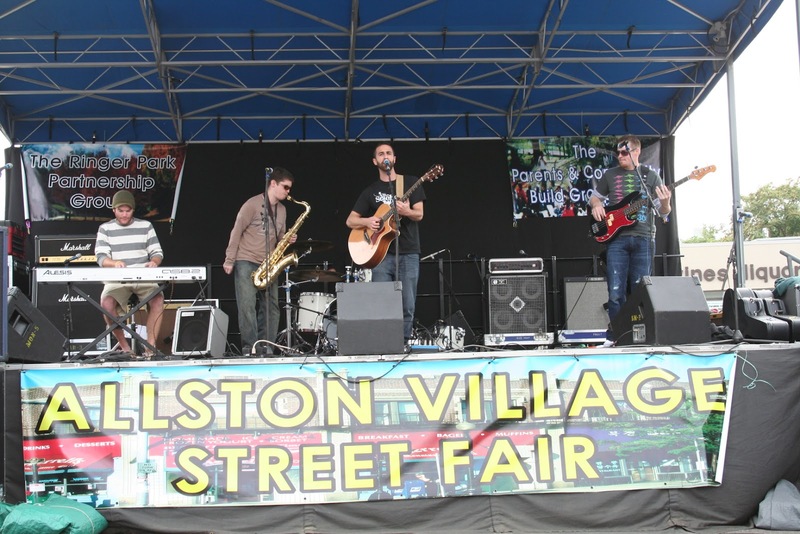 Allston comes alive on September 23rd with the Sixth Annual Allston Village Street Fair Festival! More than 100,000 people from across New England and visitors the world over are expected to attend the annual Allston Village Street Fair Festival: The September Event to Remember! Boston's hippest, all-ages New England multicultural festival event, The Allston Village Street Fair, will kick off its sixth year on Harvard Avenue between Brighton Avenue and Cambridge Street at NOON on Sunday, September 23, 2012 and go until 6:00PM, rain or shine. Free and open to the public, this family friendly day includes some of New England's best entertainment, interactive activities, and fun. The Fair features two Outdoor Stages, Multicultural Street Performances, an International Food Court, Amusements Arcade, Artists/Crafters Vendor Market, thousands of Promotional Product Giveaways, Free Parking/Shuttle Bus/Onsite Bike Valet Service, and so much more. 0 Response to "6th Annual Allston Street Fair - 9/23"